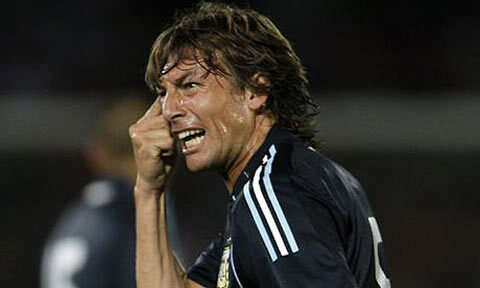 Gabriel Iván Heinze was born in Crespo, Argentina, in 1978. 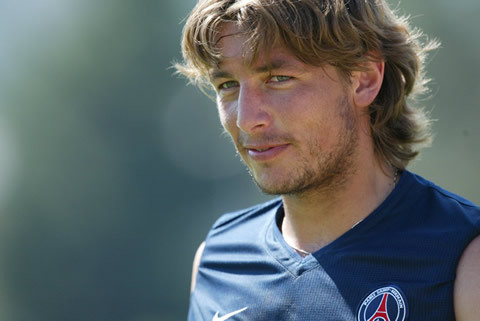 He's a professional football player who preferably plays at left back. 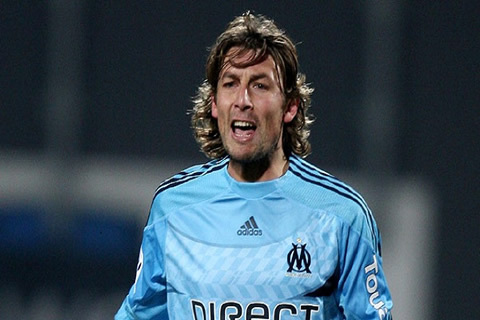 He came to Europe in 1997, after signing with Real Valladolid, where he has played 4 years before moving on to Paris Saint-German (PSG). 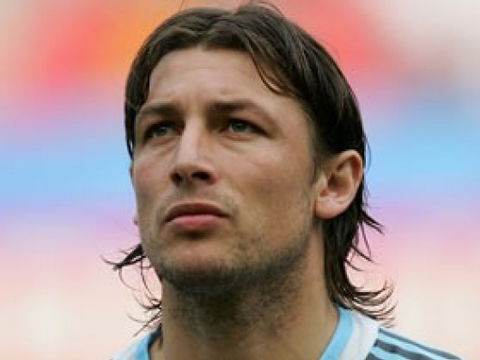 Between that, Gabriel Heinze had a loan experience in Sporting CP, Cristiano Ronaldo's first professional club. 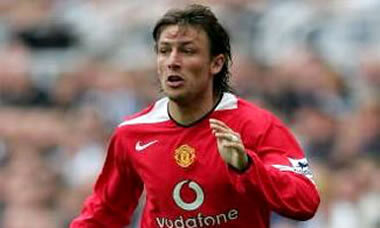 In 2004, Heinze transfered to Manchester United and was granted the chance to play alongside with Cristiano Ronaldo. 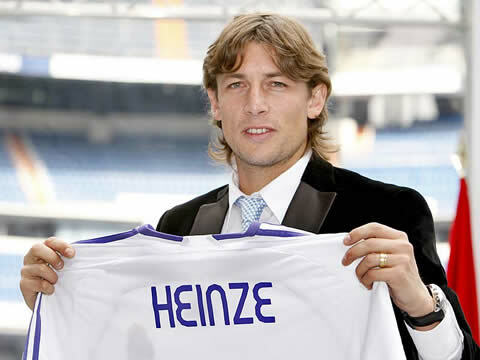 The two became great friends and Heinze had his best career years with a Red Devils jersey. 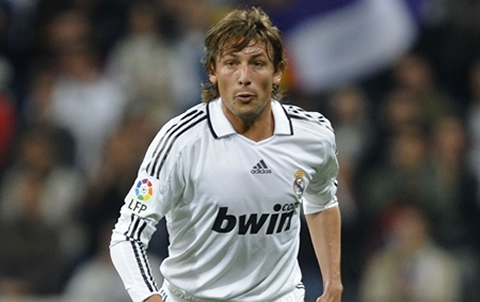 He left Manchester United in 2007, to take a new and bigger challenge, playing for Real Madrid. However, he failed to have the same success he had in England and started losing some speed, which is still a very valuable attribute for a defender. 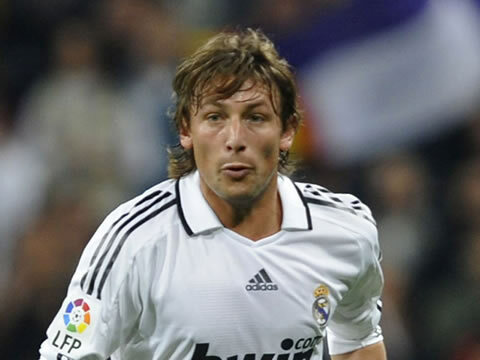 Gabriel Heinze played in Real Madrid until 2009, in the exact year that Cristiano Ronaldo moved from Manchester United to Real Madrid, so they never had the chance to play together for the same team, in the Santiago Bernabéu. 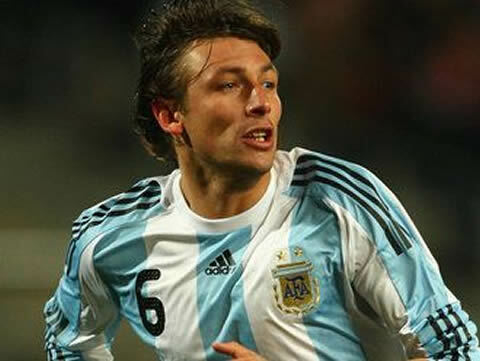 Heinze then joined the French club Marseille, where he has played for the last 2 seasons. In 2011-12, the Argentinian will be trying the Italian League, representing AS Roma. 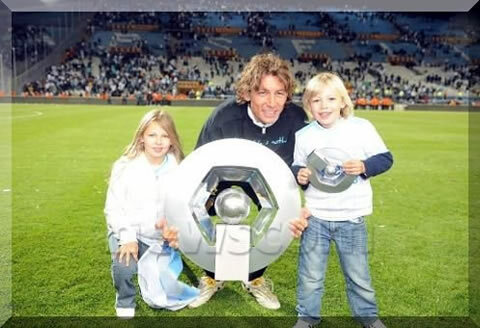 Gabril Heinze is married with Maria Florentina and the couple has 2 sons, Paula (born in 2002) and Augustín (born in 2005).